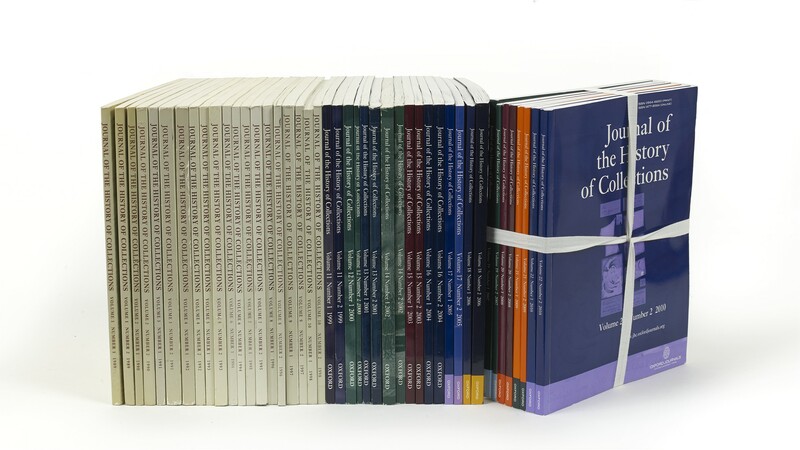 Twenty-two volumes (25 cm), as issued, in publisher’s pictorial wrappers. - A complete run from 1989 to 2011 (two issues yearly). The founder-editors were Arthur MacGregor (born 1941) and Oliver Impey (1936-2005). ISSN 1477-8564. ¶ In very good state of preservation, unmarked. 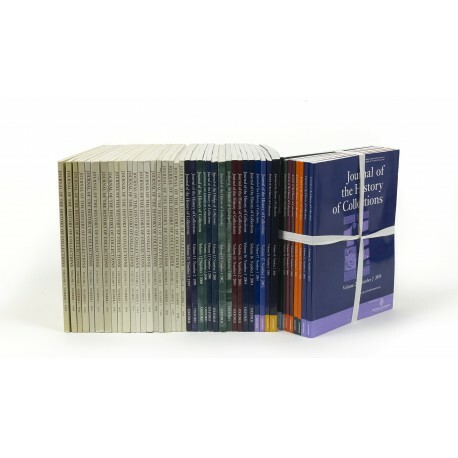 Included is a duplicate of Volume 2, Number 1 (1990).